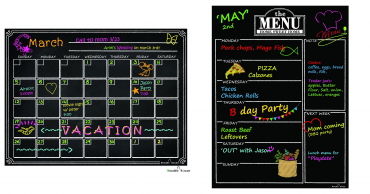 Board Dudes 11″ x 14″ Plastic Framed Magnetic Calendar for Only $11.58! 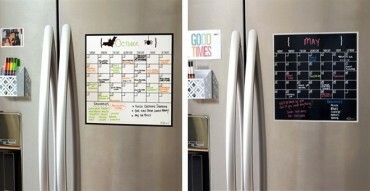 Refrigerator Magnetic Dry Erase Calendar/Menu/Chore Charts Starting at $17.85 on Amazon! 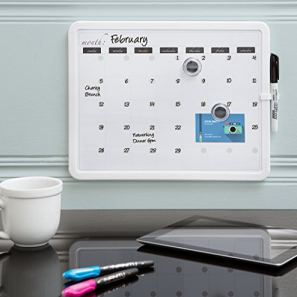 Calendar Magnet + Marker – Just $16.99! Free shipping!